Features:Image CMOS SensorController High Speed DSP (Driver Free available)Focus Range 15mm ~ 40mmSn.. 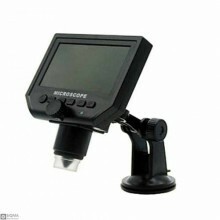 Features:Mage CMOS SensorController: High Speed DSPLens: Micro-Scope LensFocus Range: Manual Focus f.. 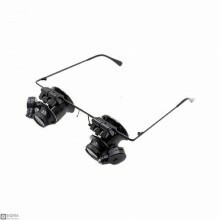 Features:Glasses type magnifier with LED light20x optical glass lens magnifying20mm of lens diameter.. 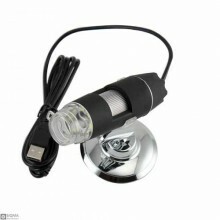 Features:Adjustable high brightness 8 LEDsSupport 64G Micro SD card ( not included )With auto turn o..